No one likes talking to a machine or leaving a message on a message board. Here at AA Global Printing there are real people working for you, managing your projects, taking care of your materials, making sure they get where they need to go. Sending a file to a printer somewhere halfway around the globe, or even down the street, can be a daunting proposition. Printing is not the exact science some would have you believe. 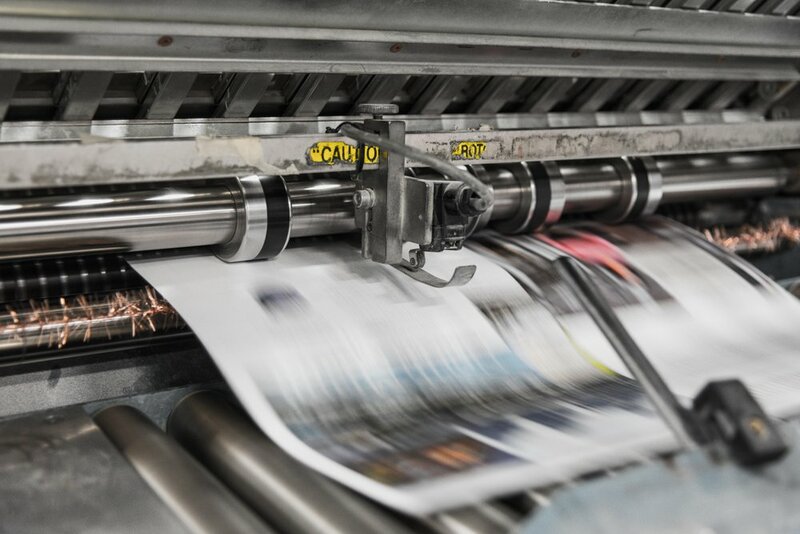 As much as we here at AA Global have put process and technology in place to mitigate risk, print is still the messy business of getting ink on paper the right way and delivering it right on time. At AA Global there is always a real person to talk to, to consult with, get advice from and a real person to help you resolve whatever problem may arise. And while we have online storefronts and backend API's to automate the workflow and reduce human touch, it's nice to know there is always someone here to talk to. Every member of our team has been around the proverbial block, many times over. Still enthused and filled with a passion for what we do, we know print and how to best make it happen in the most cost-effective manner. Whether it is selecting the right paper for the job, sourcing the material you need, or choosing the right ink coverage best-suited for the press, we have your back. 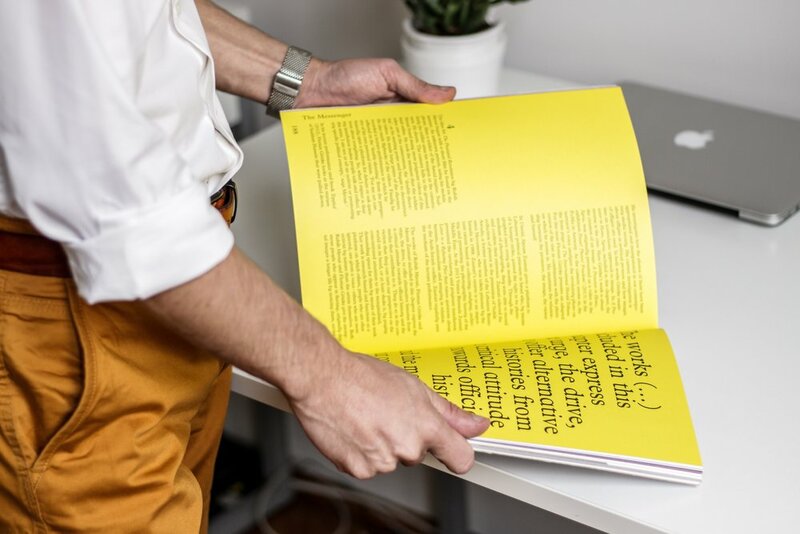 Color matching, print quality, coating, finishing, binding, packing and delivery are all in our glossary, and we know it well. We are here when you are. Ready to answer the phone, respond to your email and take care of the issue, whatever it is.